The title of this blog is somewhat misleading. 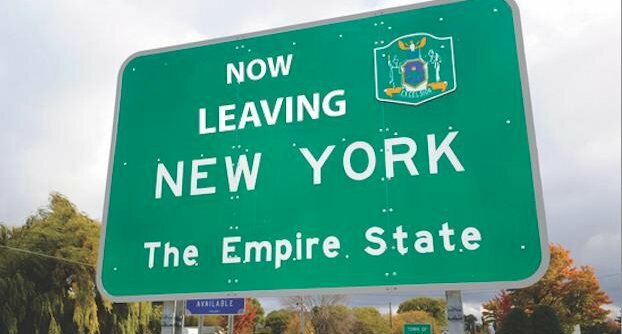 In 2016, 191,000 residents left the state of New York for other areas of the country. This was the largest exodus since 2007. With this loss however, the demographics shift has accelerated. While there was a 191,000 loss, the population remained almost steady. Nearly, 118,000 new immigrants called New York home in 2016. Additionally, there were 75,000 births, the majority being non Caucasian. The trend is clear… older white residents are leaving New York, younger more diverse residents continue to migrate to New York. Business, hospitals, schools, and government agencies will have to shift their marketing and customer service model to reflect the rapidly changing demographics they wish to serve.